Ordering workwear and work apparel from ServiceWear Apparel is easy. We offer four ways to order, and customer service representatives are standing by to answer your questions. 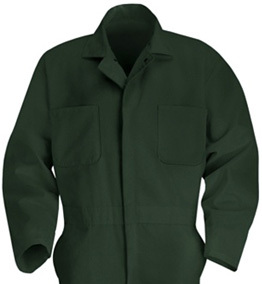 To purchase workwear from ServiceWear Apparel, you must first open an account. Our Account Management will walk you through the process. After your ServiceWear Apparel account has been set up, you can login to our online catalog, available 24/7, to place orders.